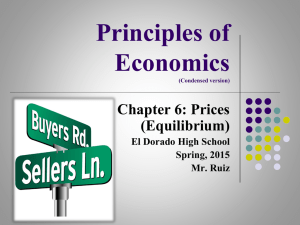 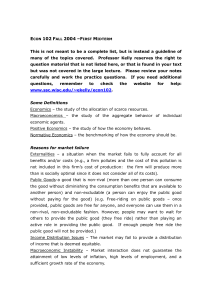 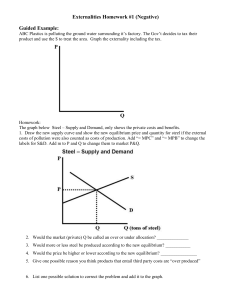 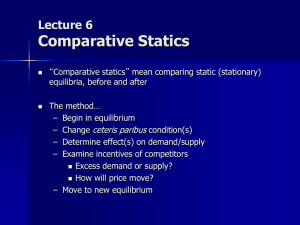 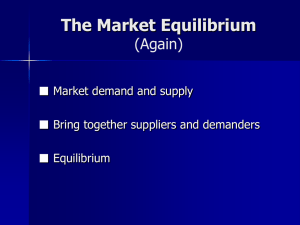 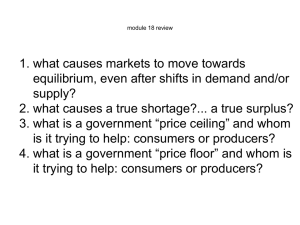 In economics, economic equilibrium is a state where economic forces such as supply and demand are balanced and in the absence of external influences the (equilibrium) values of economic variables will not change. 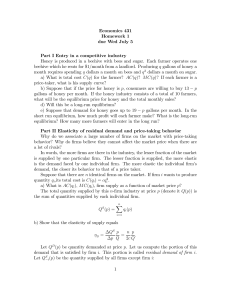 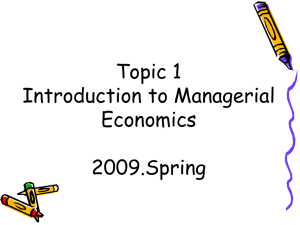 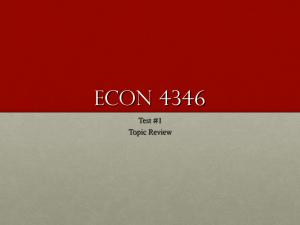 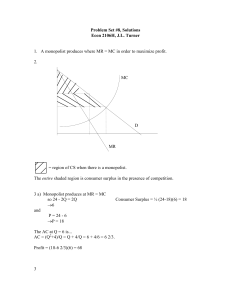 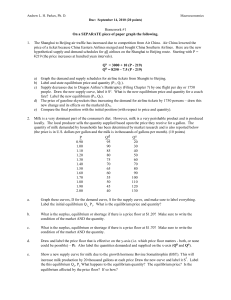 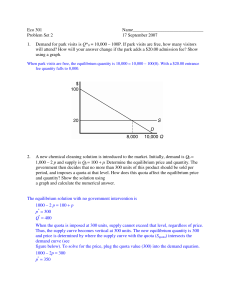 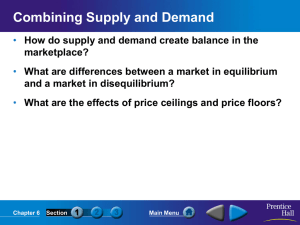 For example, in the standard text-book model of perfect competition, equilibrium occurs at the point at which quantity demanded and quantity supplied are equal. 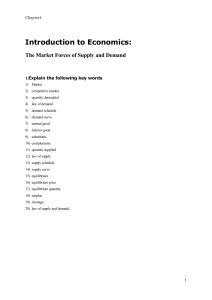 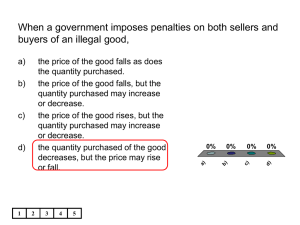 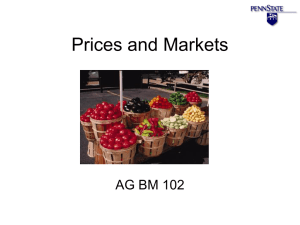 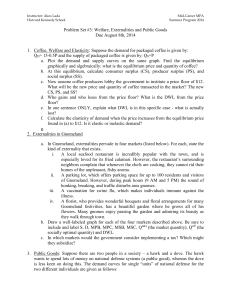 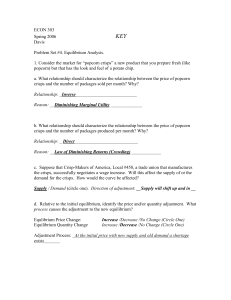 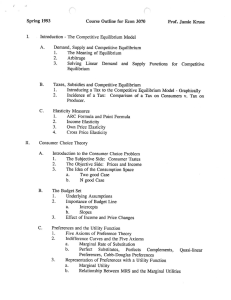 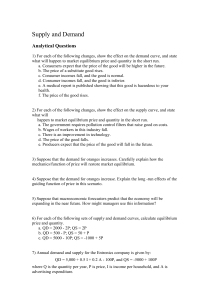 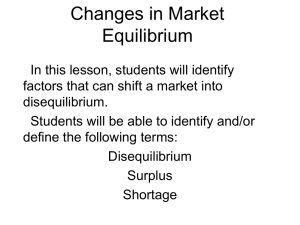 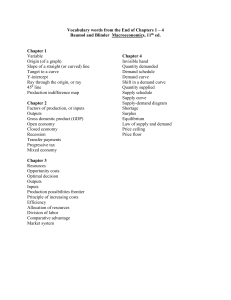 Market equilibrium in this case refers to a condition where a market price is established through competition such that the amount of goods or services sought by buyers is equal to the amount of goods or services produced by sellers. 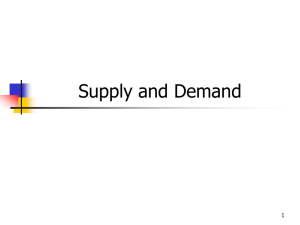 This price is often called the competitive price or market clearing price and will tend not to change unless demand or supply changes and the quantity is called ""competitive quantity"" or market clearing quantity.